Lindsay was born and raised in Vancouver, one of the most beautiful cities in the world. She has trained in the most comprehensive massage therapy training in North America, a graduate of the 3 year program. 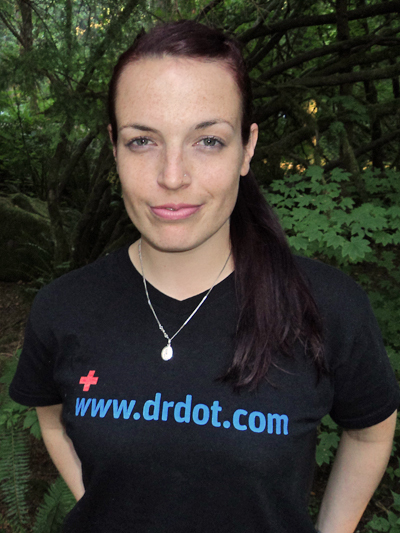 Lindsay has been a registered therapist since 2002 and has treated a variety of ailments. She has also taken continuing education in personal training, post surgical breast massage (scar tissue and adhesion), and attended the world fascia congress in Europe 2009. Lindsay has extensive experience treating professional athletes (NHL, NBA, NLL, and Olympic athletes), She has quite an athletic background, competing in dance, field hockey, baseball, soccer and basketball, which has helped her fully understand what its like to be sidelined with an injury.She also loves snowboarding and surfing. She also works on professional musicians both in studio and backstage. With a passion for massage therapy and a set of healing hands, she looks forward to working with you to achieve your treatment goals.